Jeffrey Kagan earned two Bachelors' Degrees: Biology, and Health Sciences, a Masters' Degree in Physiology, and his MD degree. Prior to medical school he was a Certified Physician Assistant. He completed his residency in Primary Care Internal Medicine. 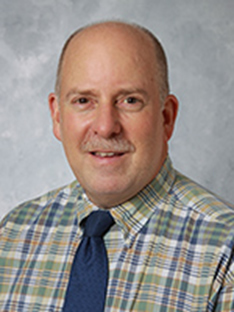 He is board certified by the American Board of Internal Medicine as well a second board certification in Hospice and Palliative Care Medicine. He is also a Certified Medical Director (CMD) for Long Term Care by AMDA. Dr. Kagan is an Assistant Professor of Clinical Medicine at the University of Connecticut School of Medicine. He currently teaches medical, nurse practitioner and physician assistant students and as well as internal medicine residents.